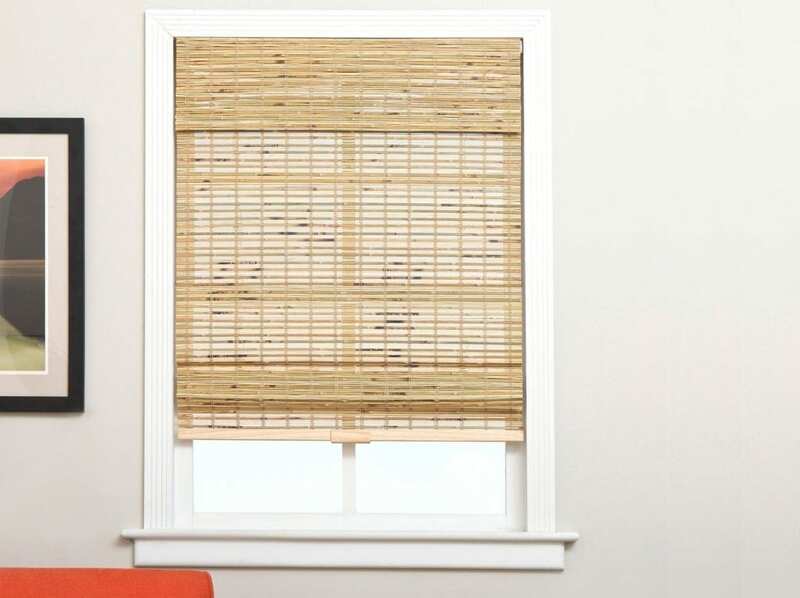 Bamboo venetian blinds are discreet, smart and give extremely efficient light control. 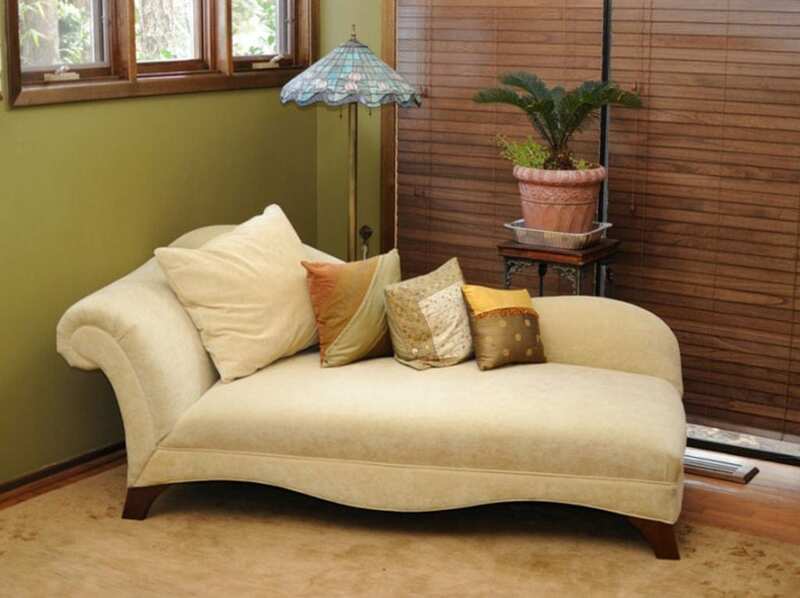 They are an excellent choice and strike the right balance between providing privacy and allowing the tranquillity of sunshine to enter. 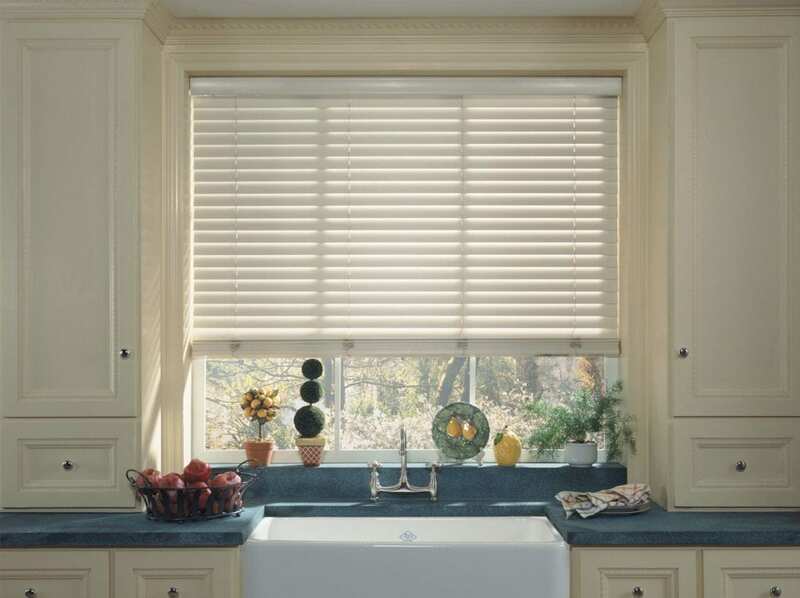 Bamboo venetian blinds offer classic, timeless style for any home. 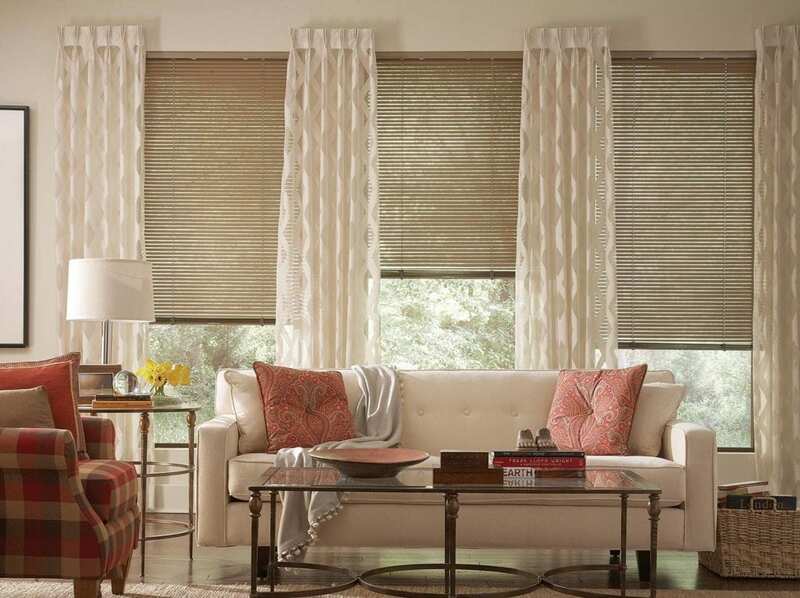 Our bamboo venetian blinds collection includes four natural wood tones that include teak, rosewood and chestnut. Our bamboo venetian blinds cater for all tastes from rich, darker shades of more traditional and dramatic décor to the modern, lighter colours that compliment contemporary wooden floors and furniture. 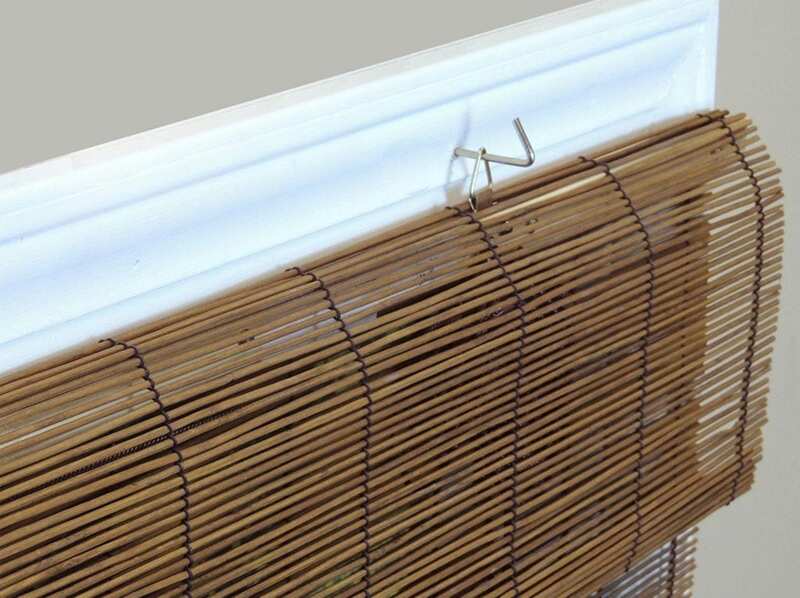 The various options give you complete control over your made to measure bamboo venetian blinds. 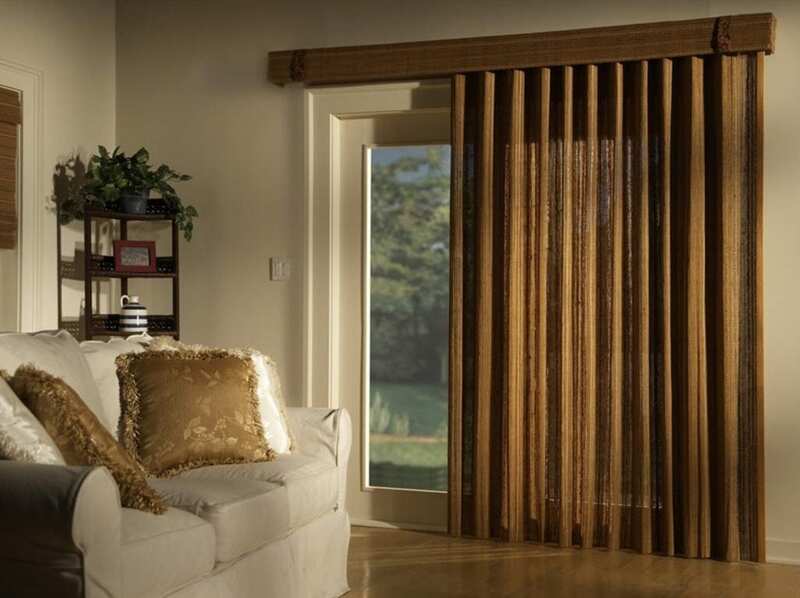 Get the functionality and homely look of bamboo window blinds, contact us or request a quotation today.